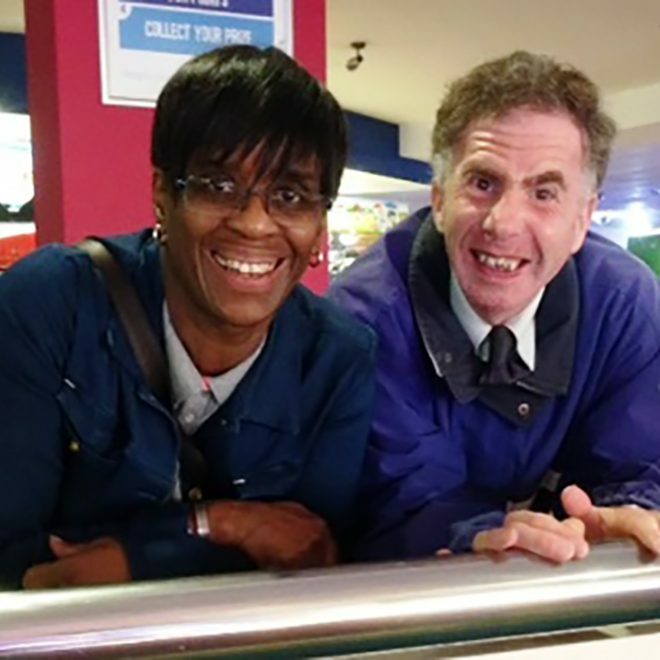 Our vision is to enable learning disabled Londoners to stay healthy, be safe, and to live well in a society where people with learning disabilities are valued as equal citizens having the chance to make full use of everything their community has to offer just like everybody else. The Westminster Society is an award winning charity providing services for people with a range of learning disabilities and their families. We operate in Westminster and other London Boroughs. 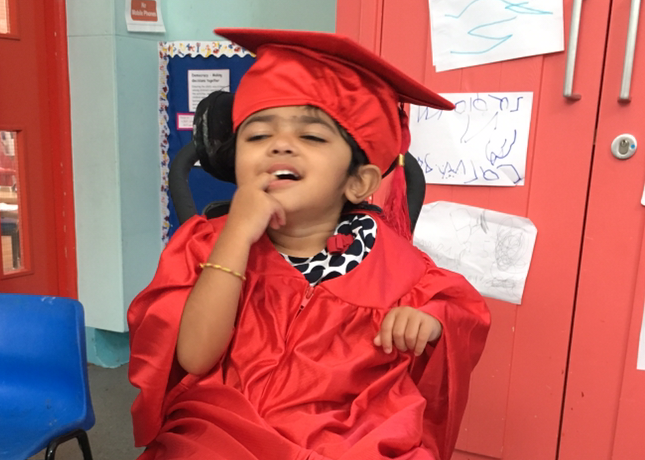 Our extensive experience is in supporting people with disabilities including people with complex needs and profound and multiple disabilities. We place special emphasis on promoting family relationships, as this is crucial to delivering successful services. 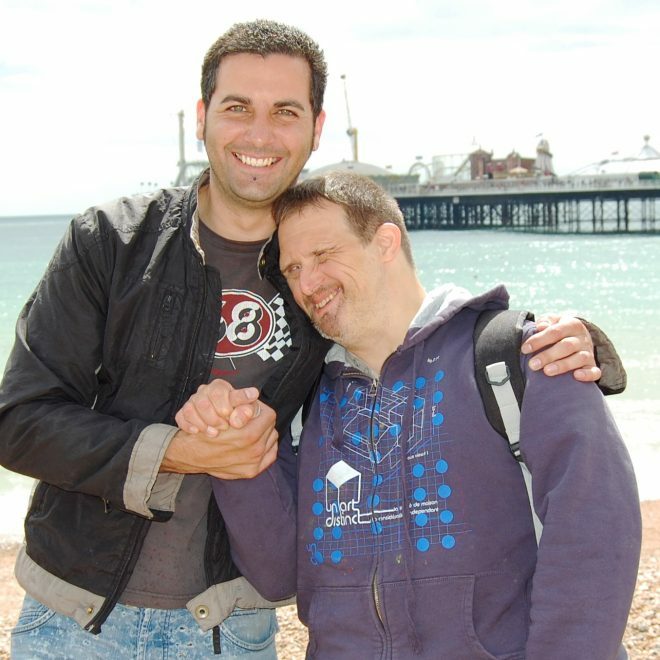 People with learning disabilities have the right to live with respect and dignity throughout their lives and to receive the support that they both want and need. To make this happen we seek to apply the following values in everything we do. 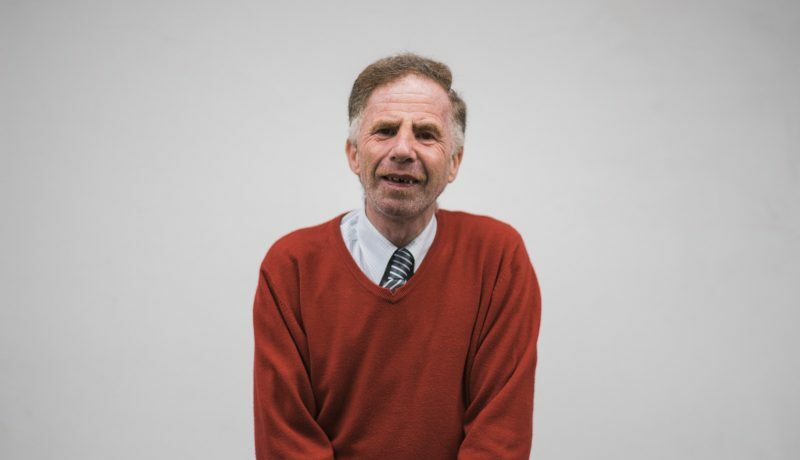 The Westminster Society was founded in 1962 by a group of parents who wanted improved local services for their own and other children with learning disabilities. 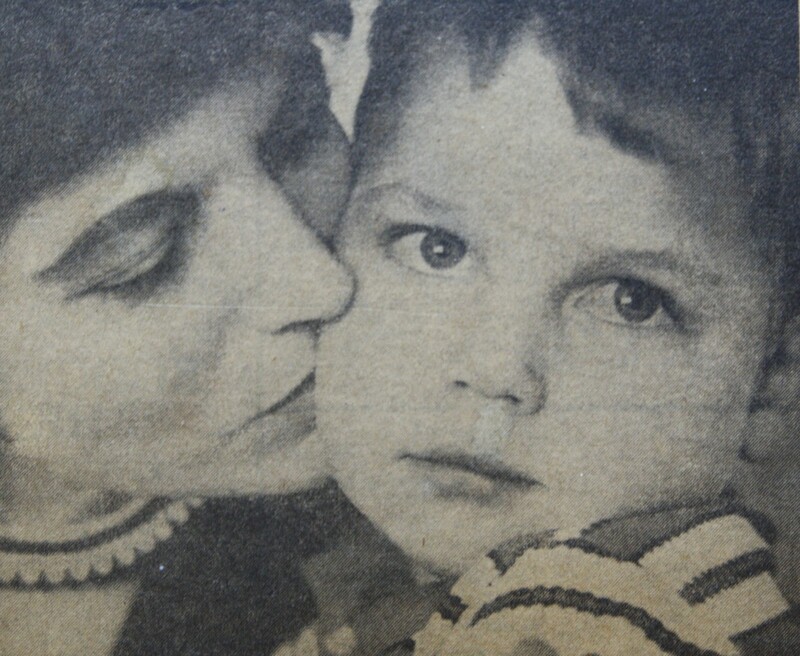 The photograph opposite is one of the founders of the Westminster Society, Vi Mullins and her son Steven who was one of the first children to be supported by us. Since then the charity has grown considerably and has expanded to support both adults and children. Today, we deliver services in Westminster, Camden, Islington, Harrow, and the Royal Borough of Kensington & Chelsea. 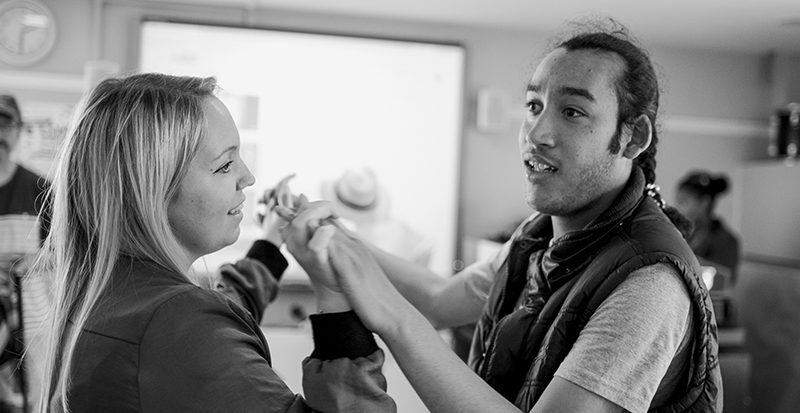 We provide registered care, supported living, intervention and preventative services, short breaks, community services, and domiciliary care for both children and adults. 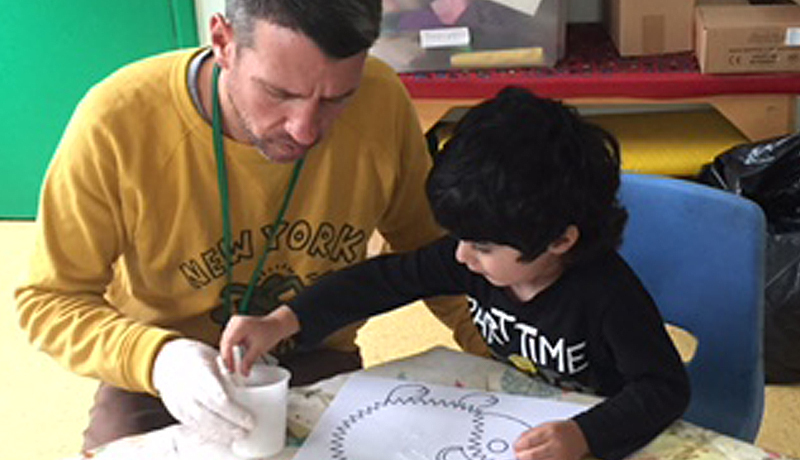 We also provide family support services: including nursery, play, youth and transition services for children and young people with learning disabilities. We employ exceptional people to support unique individuals to stay healthy, be safe and to live well. Our 400+ employees are recruited based on their ability to put our values into practice every day and in everything that they do. Jayne and Kyle signing a tenancy agreement. 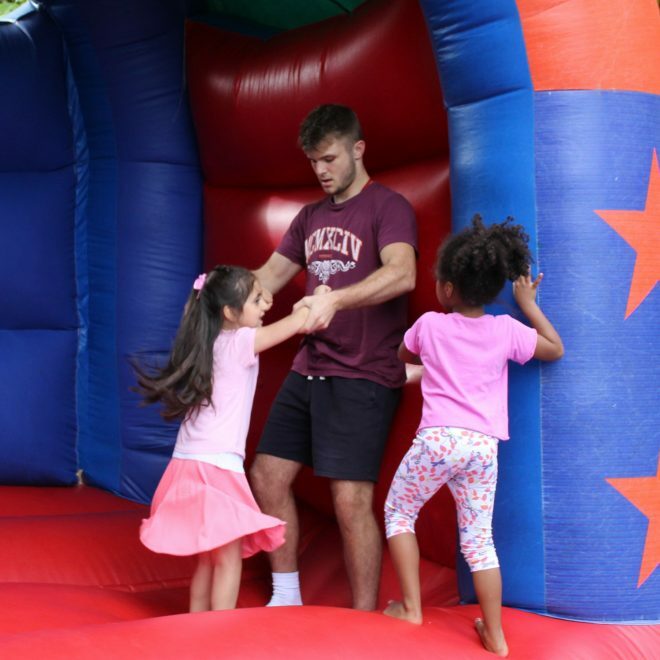 Greg and Tresham Children having fun on the bouncy castle.